The smallest professional-use Harbeth is the Monitor 20.1. 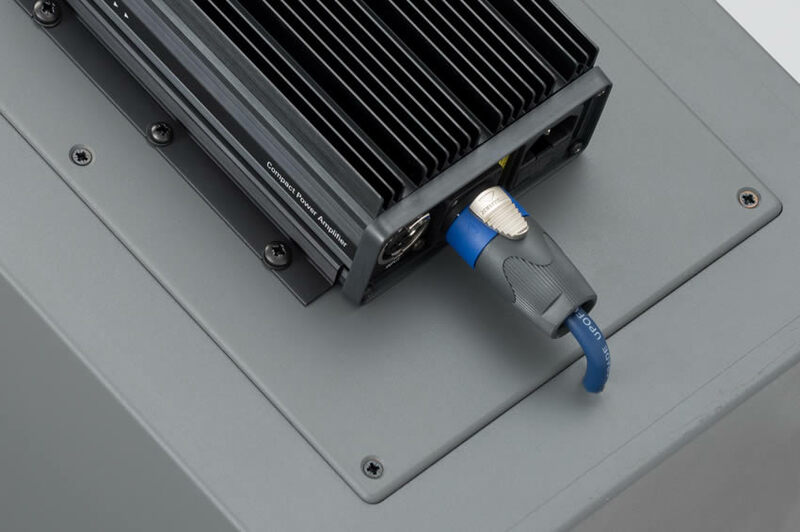 The trusted natural Harbeth sound in a form factor ideal for small spaces such as outside broadcast trucks, workstation-offices and editing suites. With an overall balance and bass extension that is designed to fool the listener into thinking the speakers are very much larger, recordings mastered on Monitor 20.1s can be signed-off as production ready. Read More. This new, powered version of the popular Monitor 30.1 studio monitor makes the package even more convenient. Just plug-in an XLR line source, set the gain control and the Powered M30.1 speaker is a ready-to-go monitoring system. This combination is ideal for drama-LE monitoring in fixed and mobile installations. Read More. 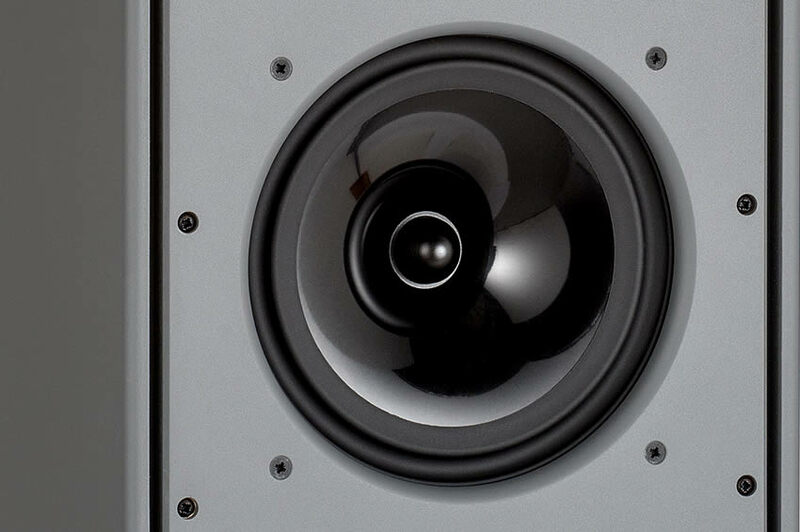 The three-way Monitor 40.2 is the ultimate solution to 'Grade 1' audio monitoring, enhancing and modernising the sonic performance of the earlier models introduced in the late 1990s, themselves replacements for the obsolete two-way LS5/8. Read More. The Harbeth company was founded forty years ago to commercialise the BBC's loudspeaker R&D. A great start, but only the first step of our journey towards perfect sound. Today's Harbeths are much more transparent, more vivid, more dynamic, more open and more real because the enabling technology - such as our exclusive RADIAL™ cone technology - has made that possible. 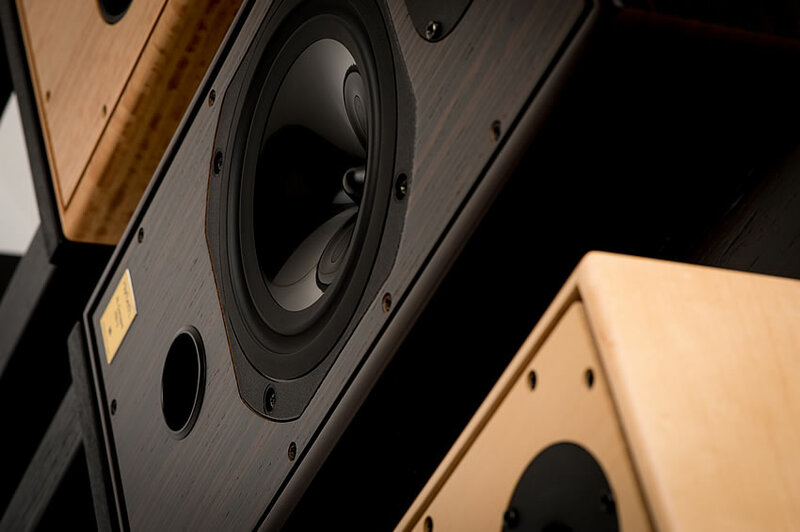 We've incorporated every genuine advance advancement into the latest Harbeth speakers which are, as you'll hear for yourself, in a class of their own for natural sound. Gravitating towards owning Harbeth speakers is often, we're told, a personal journey made after other ultimately unsatisfactory choices. We understand, but there is a shortcut. When the desire to put music first, escaping to the furthest corners of the musical globe from the safety and comfort of your home becomes essential to your well being, please allow our dealers to demonstrate just how special the Harbeth experience is. 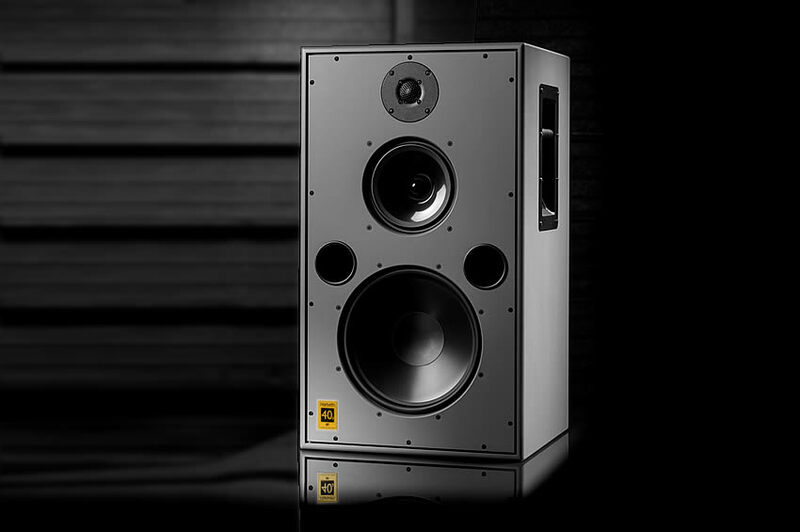 The Harbeth family ranges from the shoe-box sized P3ESR right up to the mighty flagship Monitor 40.2. All are available in beautiful veneers, and all breath with the world famous, open, natural, Harbeth sound. Welcome to natural sound at home. 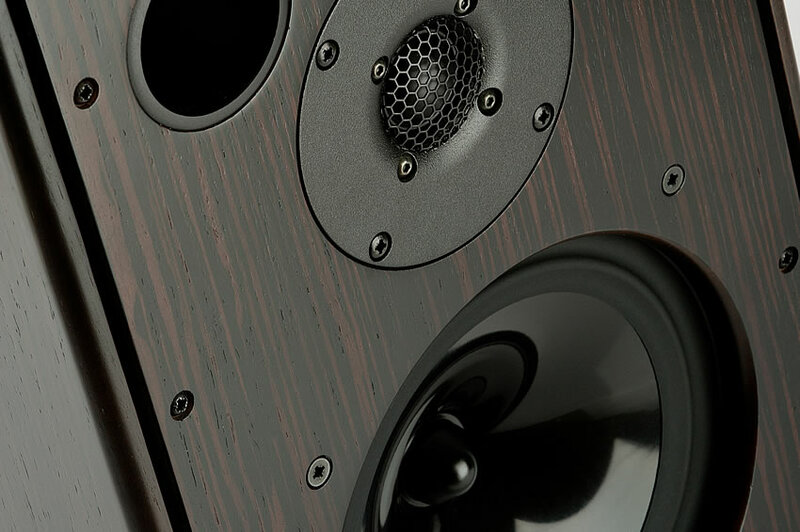 For more information on the Harbeth website, click here. Please contact us for more information & prices on our high-end audio products. Copyright © Parmenter Sound. All Rights Reserved.